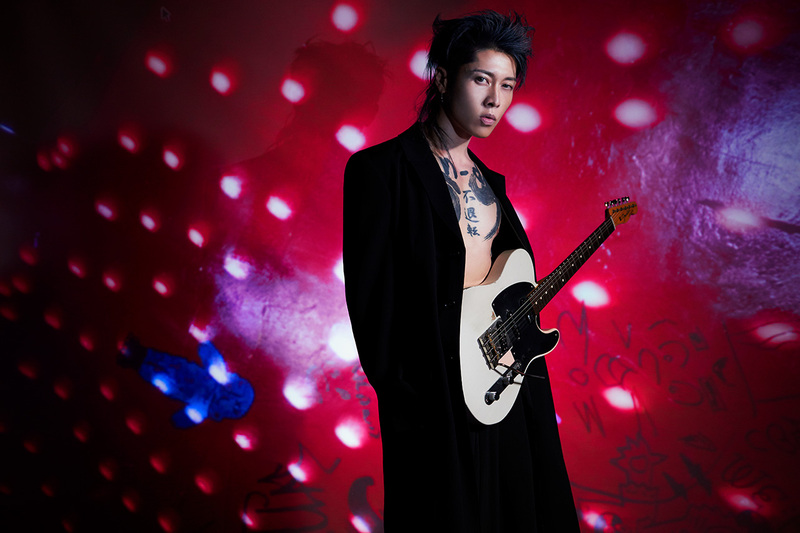 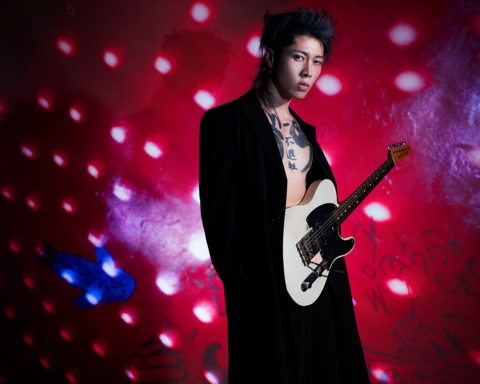 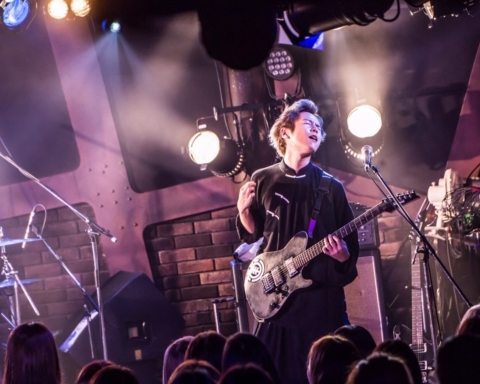 On February 23, 2019, Miyavi will celebrate the release of his new album, “SAMURAI SESSIONS vol.3 – World’s Collide”, with a special star-studded show at the El Rey Theatre in Los Angeles. 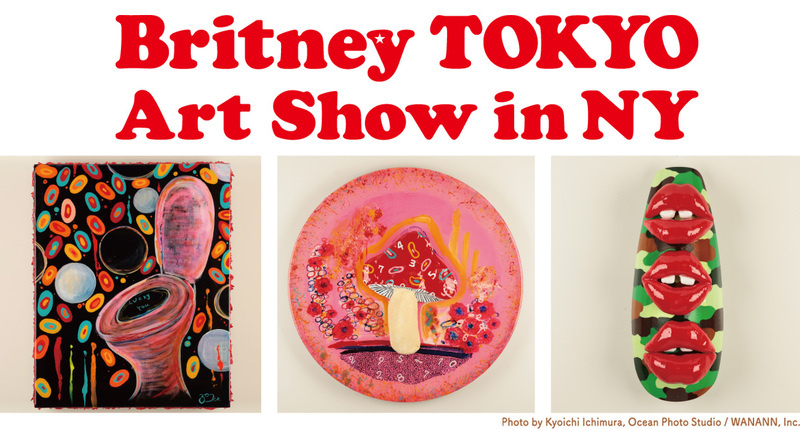 Britney TOKYO, the most famous nail artist in the U.S. and a trendsetter, challenges contemporary art for the first time. 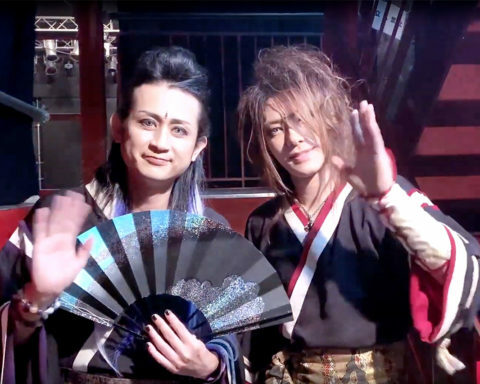 Anime NYC powered by Crunchyroll recently announced the globally renowned “Anisong World Matsuri” concert series will host its first edition in New York City in partnership with Anime NYC on November 16 and 17, 2018. 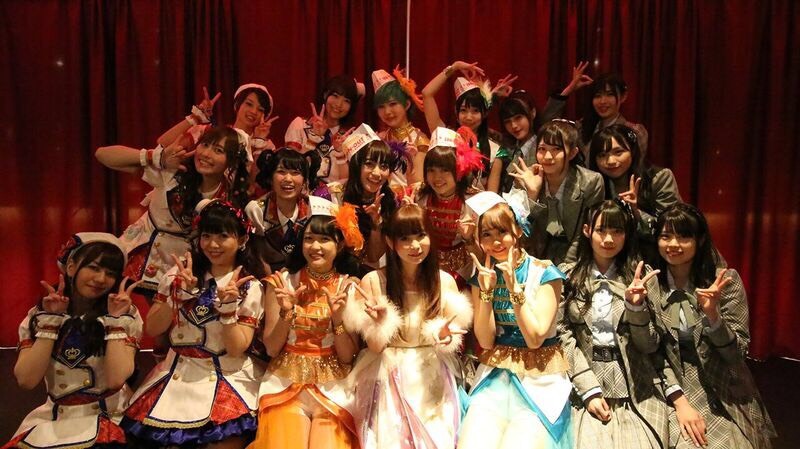 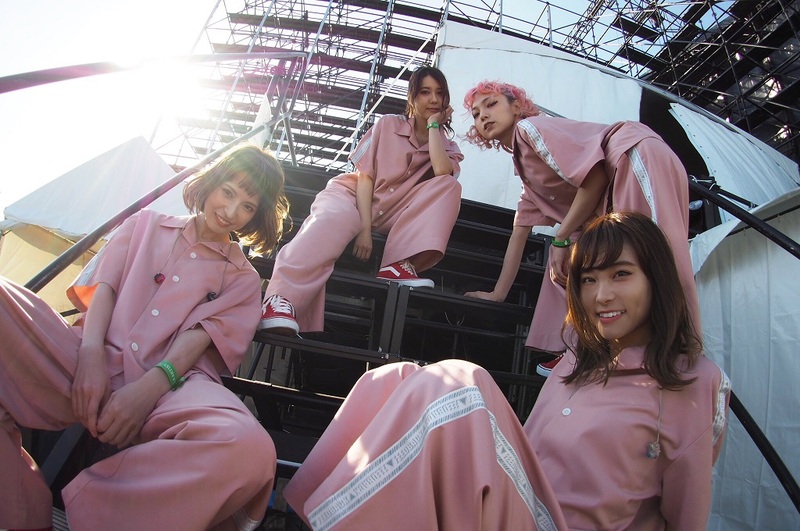 Anisong World Matsuri brings together headlining Japanese pop stars for show-stopping concerts, and the inaugural Anisong World Matsuri NYC will feature major performances from Luna Haruna, Shoko Nakagawa, Morning Musume。’18, and more for two nights in New York’s historic Hammerstein Ballroom. 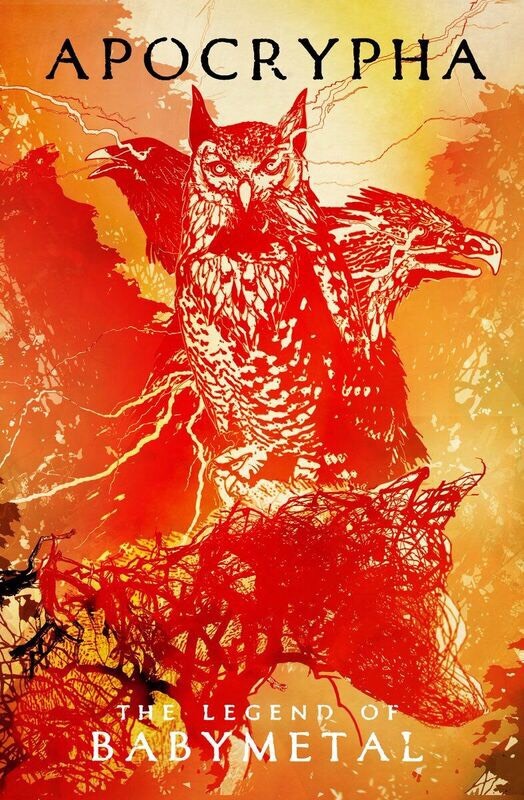 This fall, BABYMETAL will release the original graphic novel APOCRYPHA: THE LEGEND OF BABYMETAL, which will explore the unknown mythology of the group. 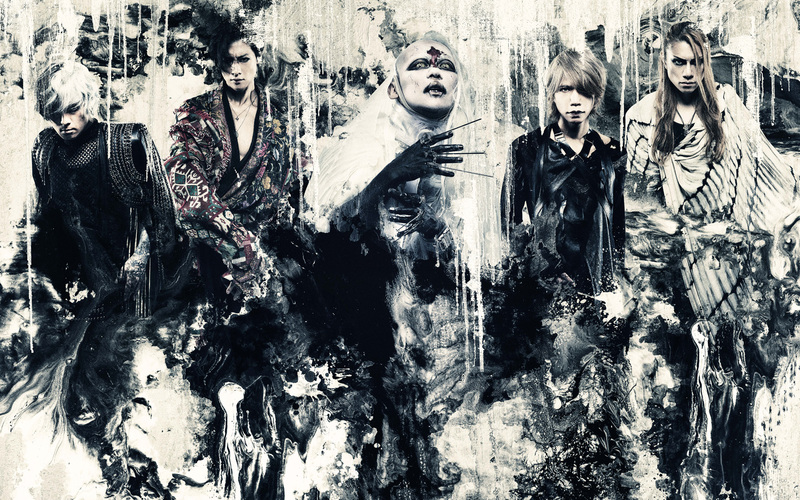 Visual Kei band Kizu has just made all their three singles available on iTunes in 111 countries, which include a total of 12 songs. 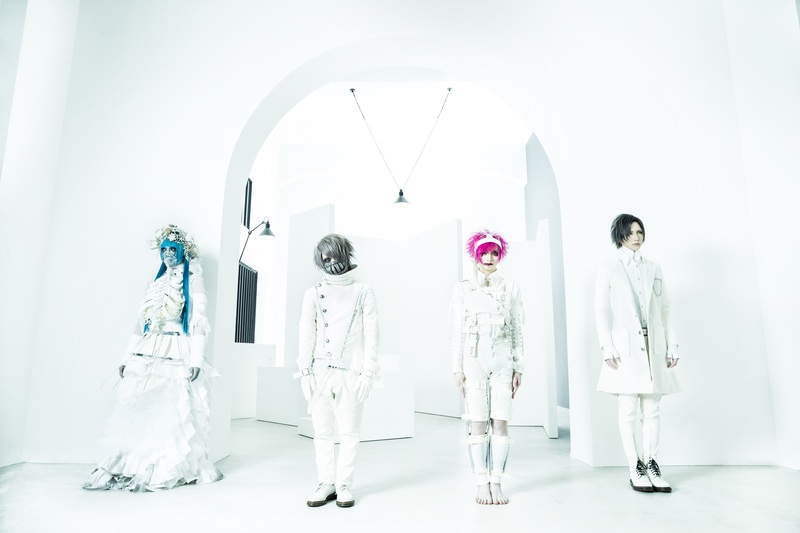 The band famous for selling out all their three one-man shows in 1 second is currently among the most popular groups in the Visual Kei scene.